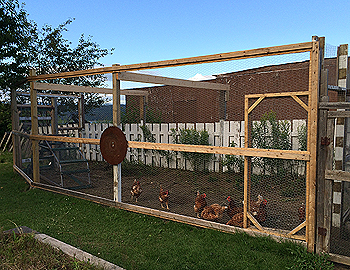 How to build a large chicken run next to your chicken coop? 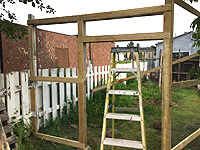 Lean-to garden fence for saving cost! 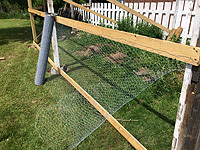 DIY Large Outdoor Chicken enclosure!